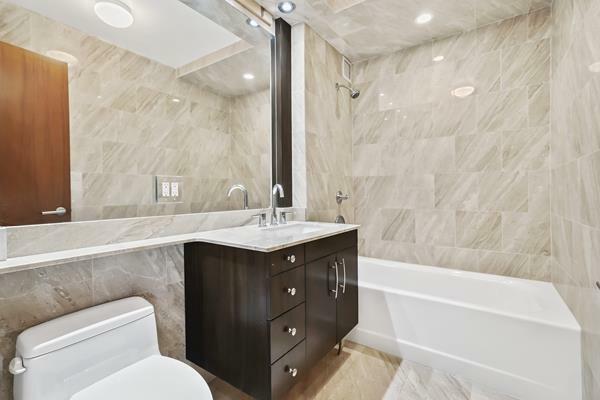 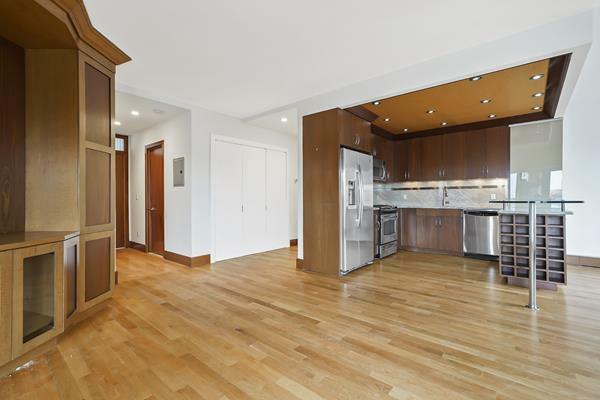 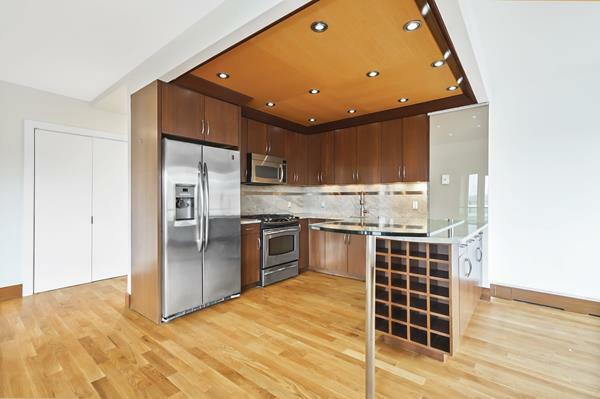 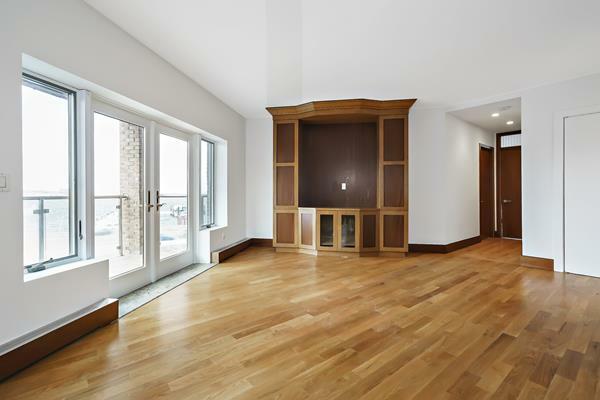 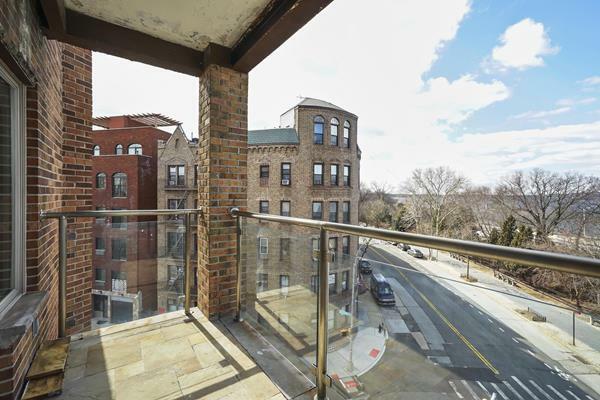 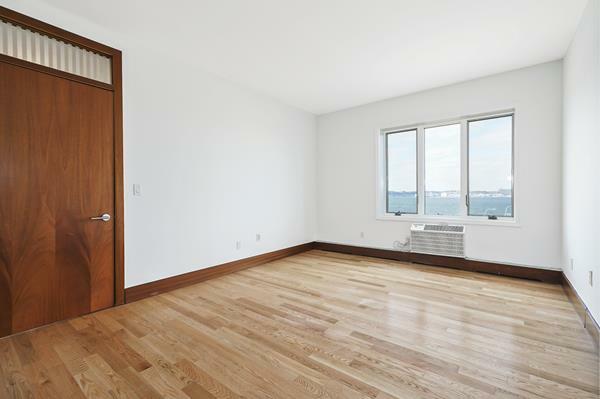 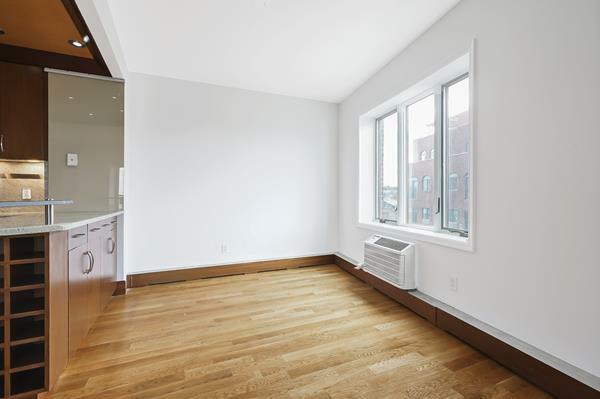 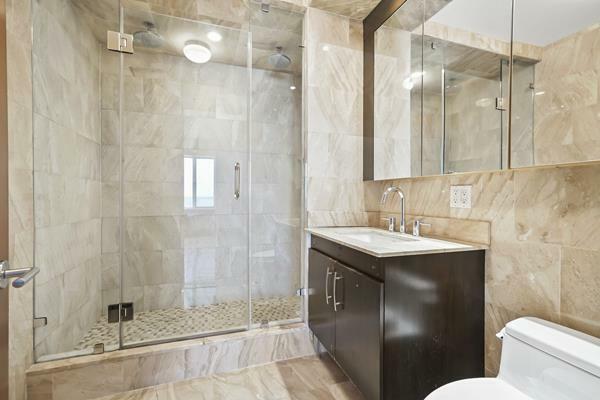 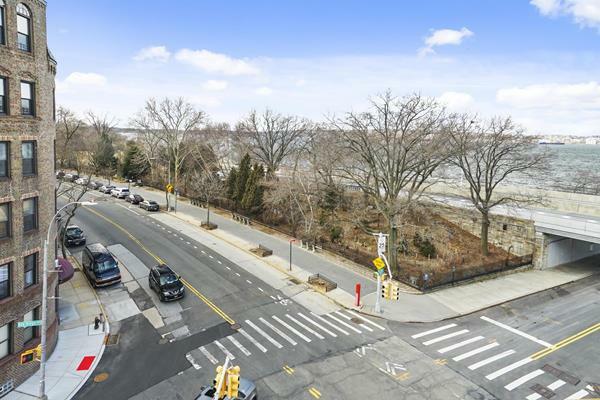 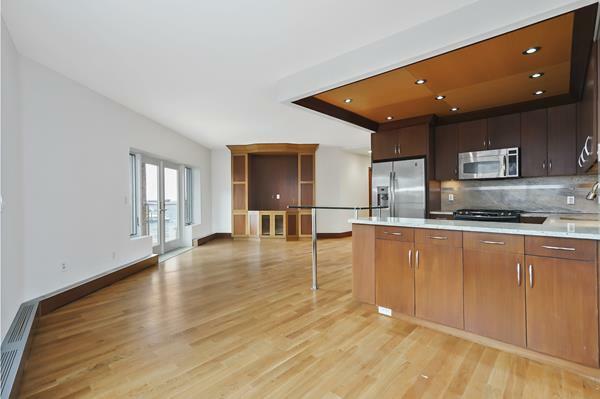 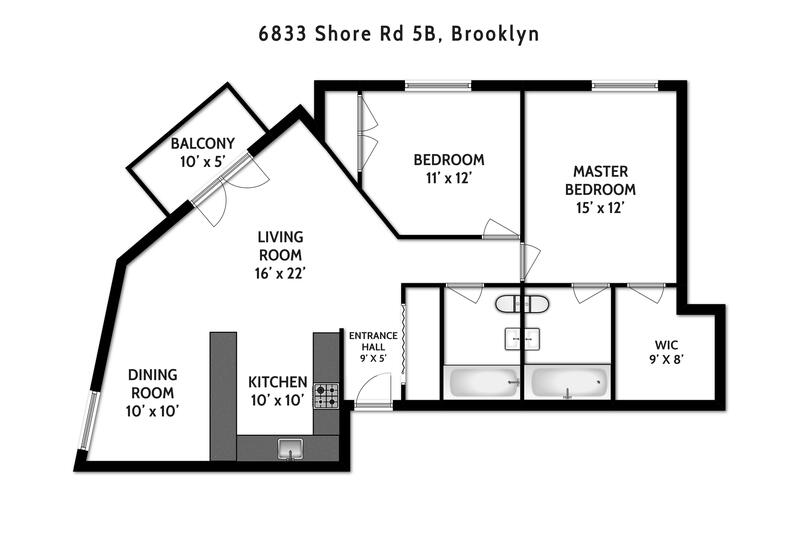 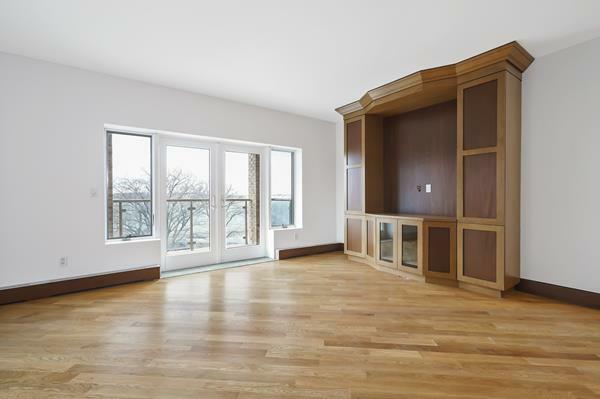 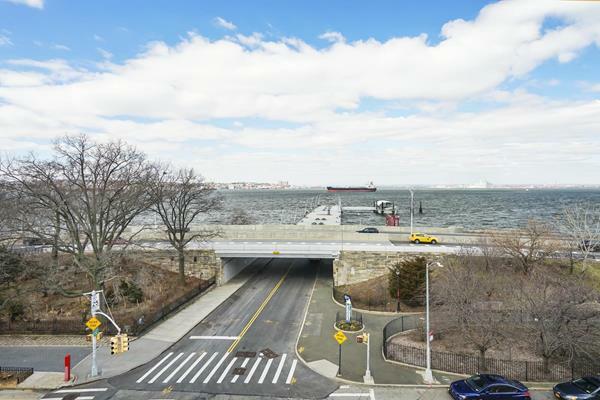 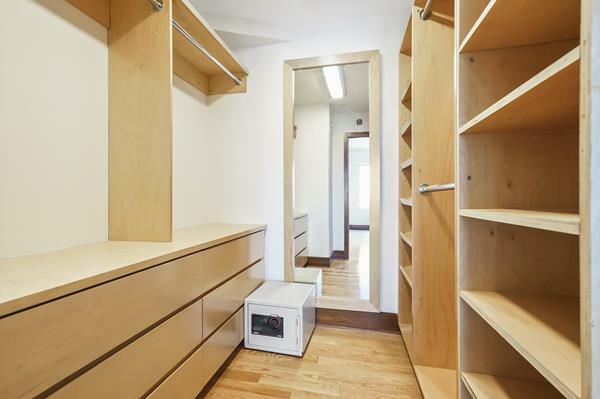 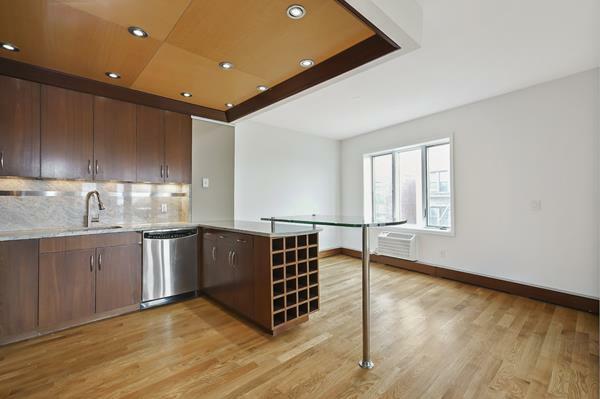 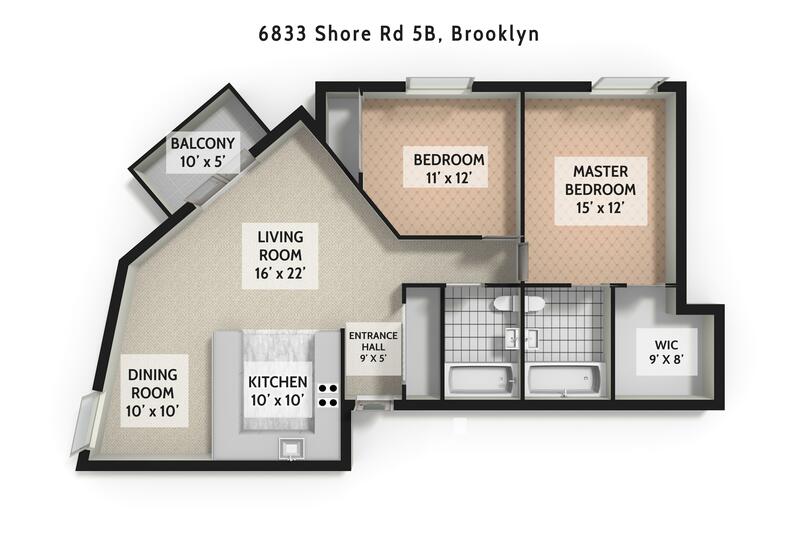 6833 Shore Road, #5-B, Brooklyn, NY, New York 11220. 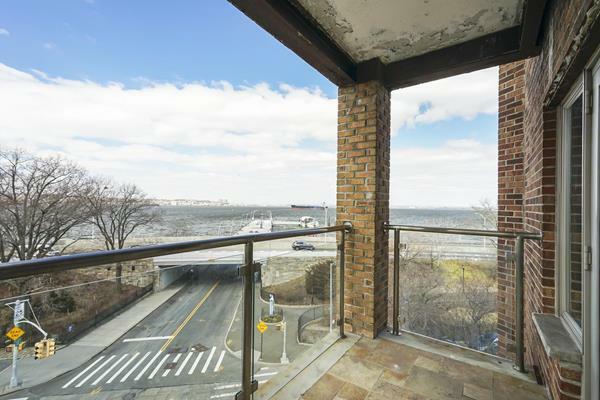 Set in a prestigious waterfront location on beautiful Shore Road, in the vibrant and sought-after Bay Ridge neighborhood of Brooklyn, sits the new Pier Pointe Condominium offering luxurious sun-filled space living space with an outdoor terrace and exquisite views. 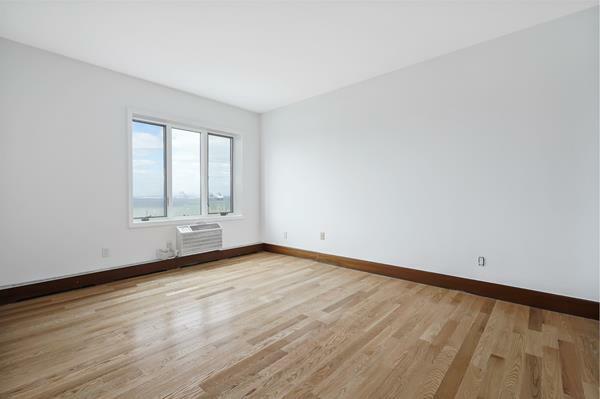 Gaze at the soothing water, the boats gliding by and the bustling pier, plus enjoy spectacular sunrises and sunsets from oversized windows in your spacious living room.